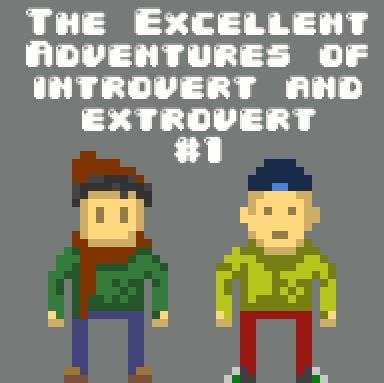 I have just uploaded the first issue of “The Excellent Adventures of Introvert and Extrovert” comic to 9gag.com. I’d be more than happy if you’d go there and upvote it: http://9gag.com/gag/ae0m4VW Thank you, guys! Find the full comic strip here.